So far October 2018 has seen a number of smartphone launches, with more yet to come. 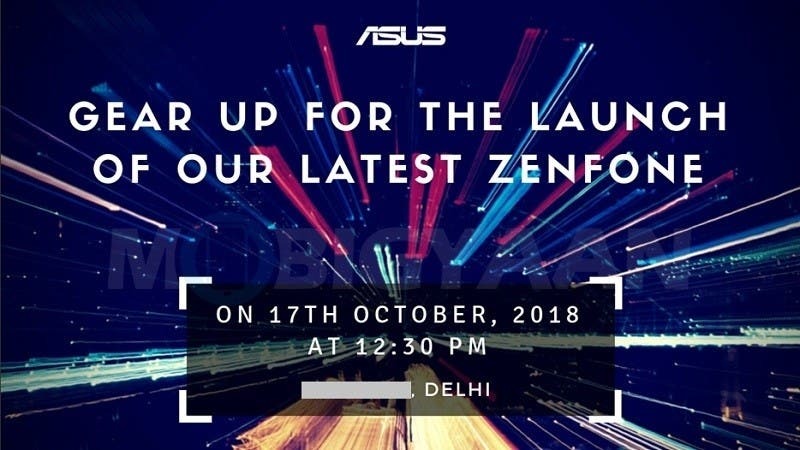 While Huawei and OnePlus have separate launch event later this month, Asus India has thrown in a surprise media invite inviting the press to a launch event that will be held on October 17 in India. The event begins at exactly 12:30 pm at an unknown location in New Delhi. 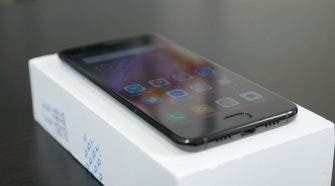 The invite doesn’t giveaway what product the brand will unleash in India on October 17, however, it does leave us with a hin that suggests the event could be about an upcoming Zenfonne device. 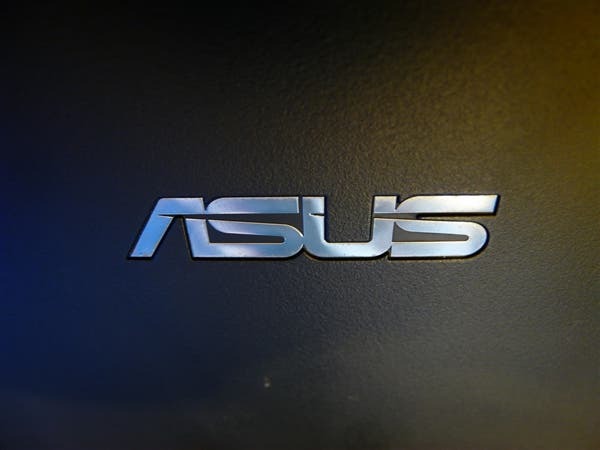 Recently, the news broke that Asus could be planning to update the Asus Zenfone Max Pro M1 and the Asus Zenfone Max M1, as two new devices have been spotted getting certification from Eurasian Economic Commission (EEC) in Russia. 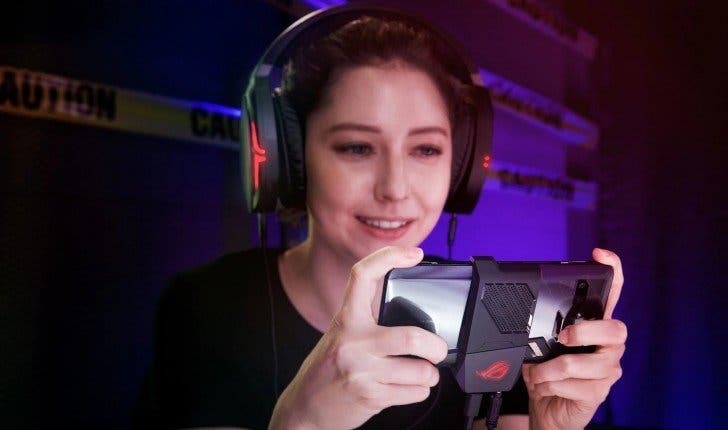 These are the likely devices that could be unveiled on the said date, given that the Zenfone Max Pro Mi and the Max M1 are already available in the Indian market.